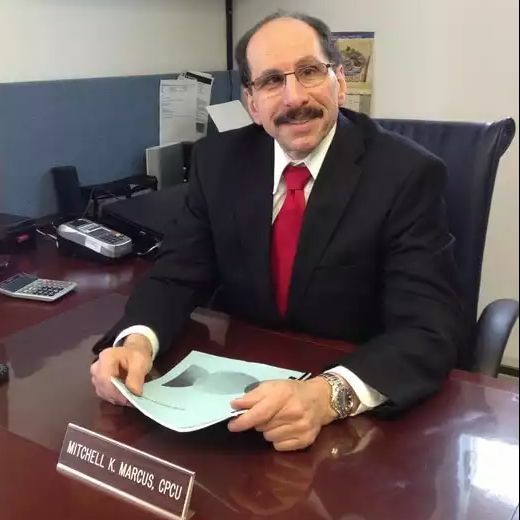 ​Located in Stroudsburg, Pennsylvania, Mitchell Group Inc is a company specializing in commercial Business Insurance, Professional Liability Specialty Products along with Health Insurance (Group and Individual), Long Term Care, Auto, Motorcycle, Homeowners, Boat, Wedding and Special Events Cancellation, and Ocean and Inland Marina Insurance. We also offer Retiremen​t and Financial Planning. Specialty company programs include: Restaurants, Real Estate, Hotels, Motels, Auto Dealers, Landscaping, Excavating, Contractors, and many others. We are a company designed to fill your needs with a personal touch. We are relationship driven. Specializing in commercial Business Insurance, Professional Liability Specialty Products along with Health Insurance (Group and Individual), Long Term Care, Auto, Motorcycle, Homeowners, Boat, Wedding and Special Events Cancellation, and Ocean and Inland Marina Insurance.